The invention of the wheel was, by far, the most ingenious of products in the field of transportation. Along with animals to pull the carriage, it helped people carry stuff from A to B in no time and with way less effort. Then as man progressed, came the first motor car in 1886. This made transportation a piece of cake and much faster than before. Later in 1908, the Ford Motor company made Model T, the first commercially available car to the public. Since then there have been several car companies that have picked up the industry and polished it according to the various needs of the people. Let us now take a look at some of the pioneers of this industry. This car makers' logo is probably the most mysterious of them all. It has a man emerging out of a snake's mouth. The backstory for this logo gore back to the time when Otone Visconti a Knight from Milan defeated a Saracen in the first crusade. 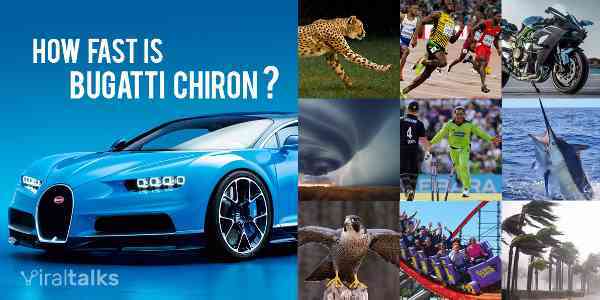 The most well-known car brand has its logo adopted from the Bavarian flags. As it is illegal to adopt the national colors of a country, the company chose to use it in the reverse order. The German car maker was formed at te turn of the 19th century when 4 car companies, Audi, DKW, Horch, and Wanderer combined to form Audi, each represented by their own ring, and with their names written inside. Over the years the rings stayed on but the writings disappeared. The 3 pointed star that the symbol shows, is a representation of Mercedes-Benz conquering the 3 modes of transportation, the air, the water and the roads. The crest is a part of the coat of arms that the Cadillac family used, the three colors in the symbol are a way of representing boldness, valor, and virtue. Subaru is the name of a star cluster in the Taurus constellation, which is also represented by the stars in the logo, and along with that, it shows the 6 companies that merged to form the mega car company. The origin stories of the logo differ vastly. Some say the founder borrowed it from a newspaper article he saw, others say that it is a homage to the Swiss flag, or according to his daughter, it was a random symbol that Mr. Durant scribbled on a tablecloth. There are 3 interlinked rings in the symbol. Where the inner two represent the expectation of the customers and the ideals of the company overlap and for a 'T'. The outer ring then represents a steering wheel that circling of the entire process. This is the ancient alchemist symbol for iron. The company has adopted it to represent the safety and sturdiness it's vehicles provide to the riders. The iconic trident symbol of Maserati represents the one possessed by the Roman god of the sea, Neptune as seen in the statue at Bologna. The blue and red symbolize the city of Bologna. The symbol of the renown car company has parts of two different coat of arms: the Free State of Württemberg in Germany and of Stuttgart. Fighter pilot and World War I hero Count Francesco Barraca had a similar prancing horse painted on his plane, which was then adopted by the founder Enzo, along with the yellow background to represent his city of Modena. Mitsu in Japanese means three while bishi is the name of the water chestnut plant. The symbol represents the crest of the founder's family, Yatoro Iwasaki and the logo of his first employer, the Yamanouchi. The mascot of the famous luxury car-maker, called the Spirit of Ecstasy, is a model borrowed from another sculpture The Whisperer, which was supposedly made on actress Eleanor Thornton. The symbol of this iconic luxury and sportscar manufacturer is based on the Zodiac sign, Taurus as the founder's zodiac sign was. Also, it draws inspiration from the bull fighting the founder loved so very much. Lamborghini is counted as one of the leading manufacturers of the most expensive cars in the world. The Japanese car maker's simple yes elegant symbol represents nothing but the name of the company, Honda, represented by the huge 'H'. The Nisan motor company has probably the simplest logos of the list. It has the name of the company plastered on 2 horizontal lines with a circle around it. The diamond-shaped logo of one of the biggest car makers in the world represents luxury, optimism, prosperity, sophistication, and creativity. The Indian car brand that owns Jaguar and Land Rover, represents the tree of trust with its symbol, which also stands for fluidity, adaptability, excellence, reliability and the strength of the company's products. That ends our list of company logo and their meanings. Let us know what you feel in the comments and reaction sections below. 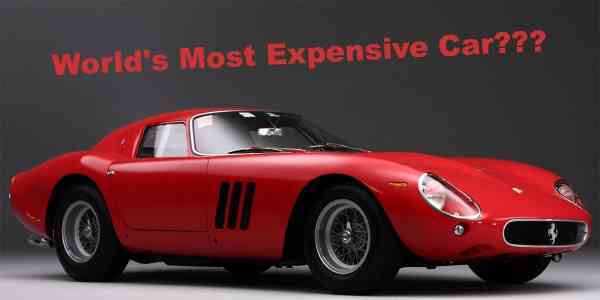 Also Read: Top 10 expensive Bikes in the World! 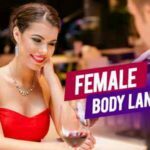 Previous article Female Body Language Decoded-22 Signs And What They Mean? 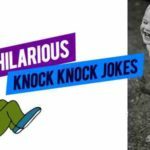 Next article 30 Silly yet Extremely Hilarious knock knock jokes!